The Cathedral Choir is a mixed adult choir comprising both able volunteers and professional soloists. The choir sings for the Holy Eucharist at 10:00 on Sundays, as well as many Feast Days and Holy Days. A Sunday morning service typically features choral psalmody and two anthems. There are usually services during the year at which the choir sings music of a larger scale, occasionally with orchestral accompaniment. 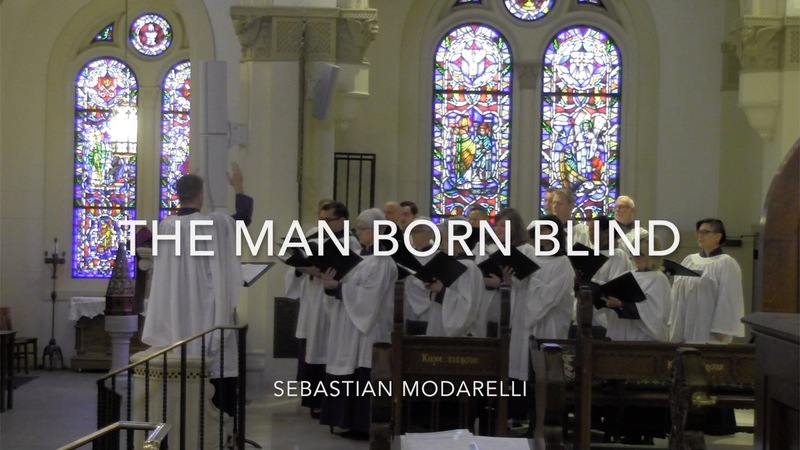 The Cathedral choir follows the Anglican and Episcopal Cathedral musical tradition in the selection and performance of music in support of worship, whilst also taking into account Miami's cultural diversity. For more information on the choir’s extensive selection of repertoire, visit the Music Lists page on this website. The Cathedral Choir rehearses on Wednesday evenings and Sundays at 9:00 a.m. 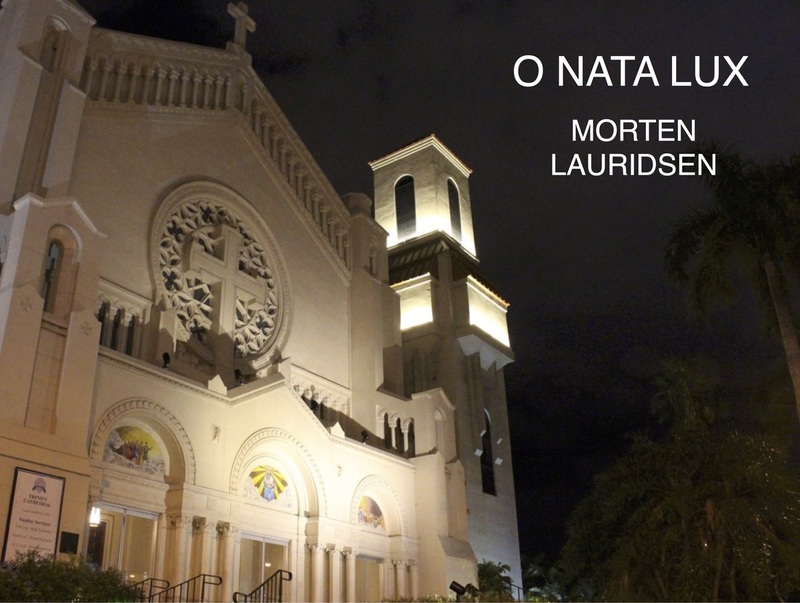 Potential singers for the Cathedral Choir should contact (786) 642-4627 or office@trinitymiami.org.